Patty Enrado was born in Los Angeles and raised in Terra Bella, California. 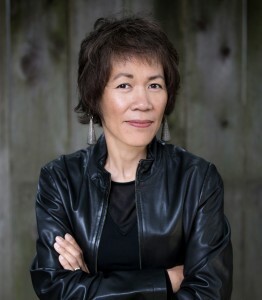 She has a bachelor’s degree in English from the University of California at Davis and a master’s degree from Syracuse University’s Creative Writing Program. She writes about healthcare information technology and lives in the San Francisco Bay Area with her husband and two children.